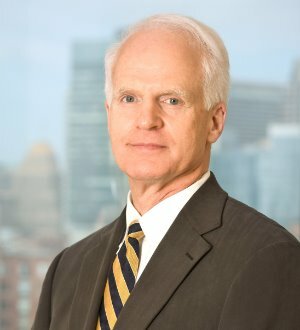 David C. Henderson is a partner in Nutter’s Litigation Department, a member (and former co-chair) of the firm’s Labor, Employment and Benefits practice group, and a member of the Business Litigation practice group. Clients rely on David’s over 35 years of legal experience in both the public and private sectors. His practice is concentrated in civil litigation and corporate general counsel advice, with a particular focus on employment and labor law and general business and commercial matters. Major corporations, smaller employers, and individual managers frequently engage David in civil matters in federal and state courts and administrative agencies.